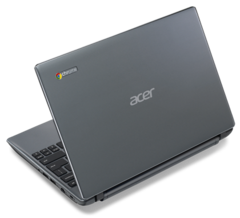 The Taiwanese electronics corporation Acer has introduced an upgraded version of its recently launched C7 Chromebook laptop. 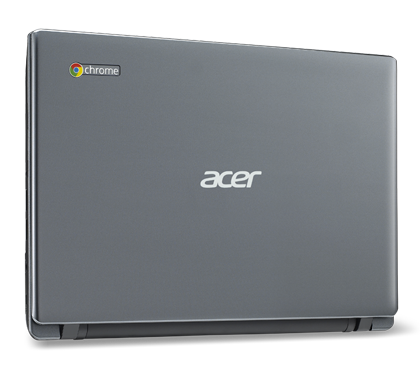 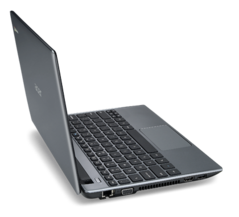 Dubbed C710-2605, the new mobile computer runs on Google’s Chrome operating system and carries a $299 price-tag. 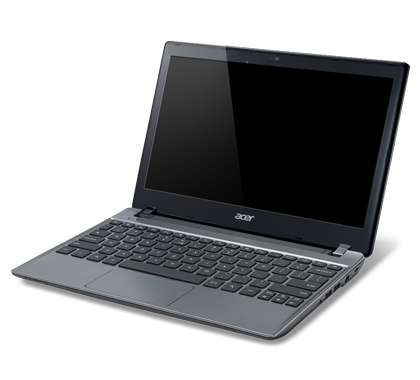 For the extra $100, users get twice the amount of RAM, which is now 4GB, a 500GB spinning hard drive, 100GB of Google Drive storage (free for two years) and instead of C7’s 2,500mAh battery, the upgraded model sports a 5,000mAh one with an autonomy period of around 6 hours on a single charge. 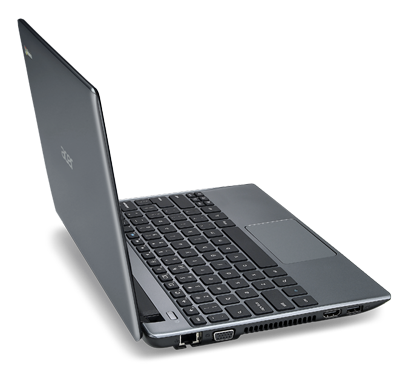 The rest of the specs seem to be the same. 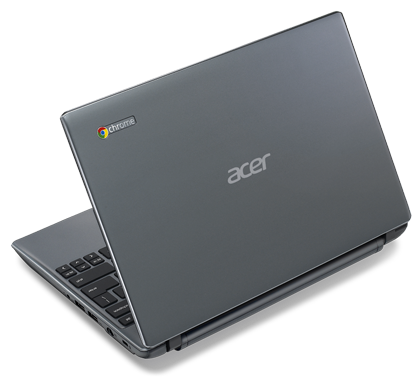 Under the hood, Acer’s latest Chromebook houses a Dual-Core Sandy Bridge Intel Celeron 847 CPU clocked at 1.1GHz, an Intel HD Graphics chip with shared VRAM and a Wireless LAN 802.11 a/b/b/n radio. 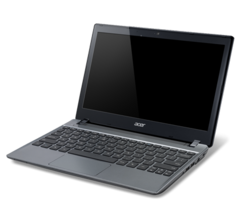 Other features reportedly include an HDMI interface, three USB 2.0 ports, VGA output and a built-in HD web camera for video calls. 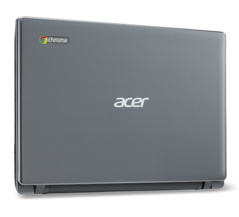 Update: We received an email from Acer stating that the laptop in question was posted on their website in error and that "additional Chromebook models are TBD".